I'm back! My apologies for not doing any posts this last week, I have been very busy getting my latest piece ready for the EHAG Emporium sale. Here is the final sneak peek before the opening of the Emporium doors on May 31. This time around I have given you a look at the very beginnings of it here, and a look at some of the accessories here. Do you have any ideas? Here are a few more clues; garden follies - I will do a post about those soon, costumes, noisemakers, party hats, and... no that is enough. 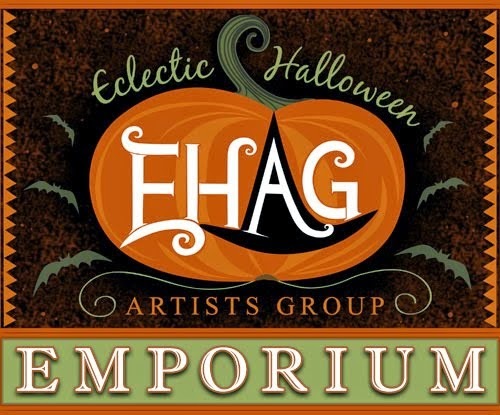 Go to the EHAG Emporium and enter the contest that is on right now. 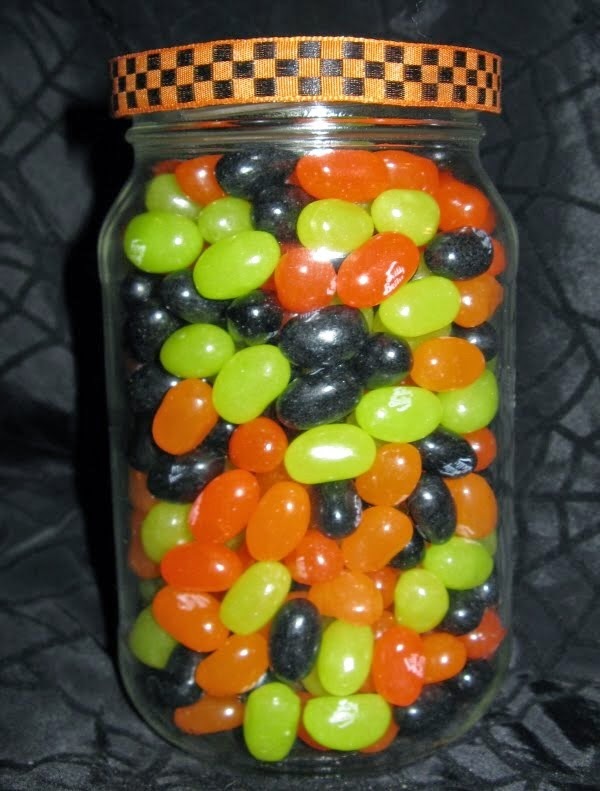 Up for grabs is this jar of jelly beans as well as a prize package of goodies from several EHAG artists, to be mailed to the winner from EHAG artists all over the US and Canada. You can sit and savour you jelly beans as you open each parcel as it arrives in the mail. Good Luck!